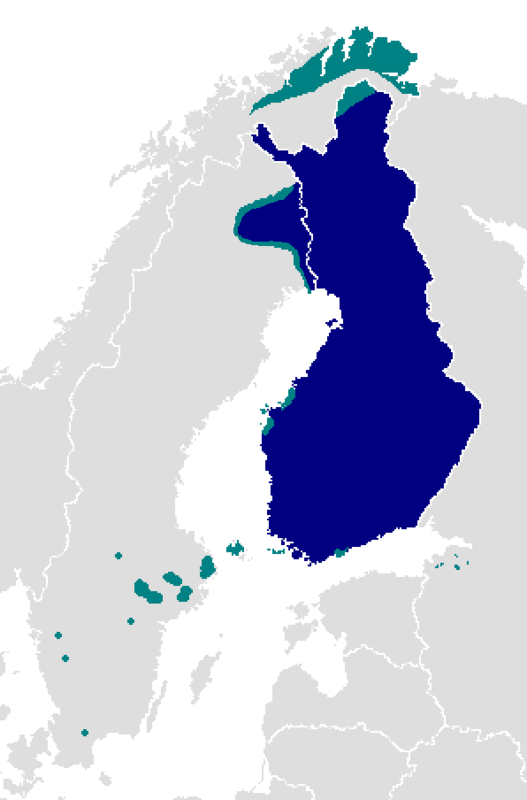 Finnish (or suomen kieli) is the language spoken by the majority of the population in Finland and by ethnic Finns outside Finland. It is one of the two official languages of Finland and an official minority language in Sweden. In Sweden, both standard Finnish and Meänkieli, a Finnish dialect, are spoken. The Kven language, a dialect of Finnish, is spoken in Northern Norway.